Babysitting is perhaps the most fun job that there is! You get to play with children and can relax once they've been put to bed. With Babysits in particular, the job becomes even more enjoyable as you have control over your own working hours and employers! Looking to earn some money on the side? Fancy having a job that will fit around your current lifestyle? Do you want a job that makes a difference? If so, babysitting is perfect for you. Check out these 5 reasons why babysitting is the best job in the world! Babysitting is a great opportunity to earn cold hard cash. Unlike other jobs, babysitting is usually paid cash in hand and you don’t have to wait weeks to get your paycheck. Parents are always willing to pay high wages to ensure that their much-loved children are looked after well! Pro tip: the more child care related qualifications you gain, the higher your asking salary can be! There’s not many jobs in the world where you can pick and choose your hours. With babysitting, you can schedule your job around your life rather than the other way round. Being able to organise your own schedule is a huge perk. When using the Babysits platform, you are the boss of your own schedule and you only have to commit to working hours that best suits you. Spending time with youngsters will inevitably have an effect on them. You have a great deal of interests, hobbies and experiences that you can share with the kids you are babysitting. The kids will benefit greatly from your skills and mentorship as you help them with homework, teach them how to ride a bike or share your language skills. All the little things you do will impact the children you work with, build lasting relationships and create great memories! As a babysitter, you are given a large amount of responsibility. This responsibility is great for your personal growth and improvement. 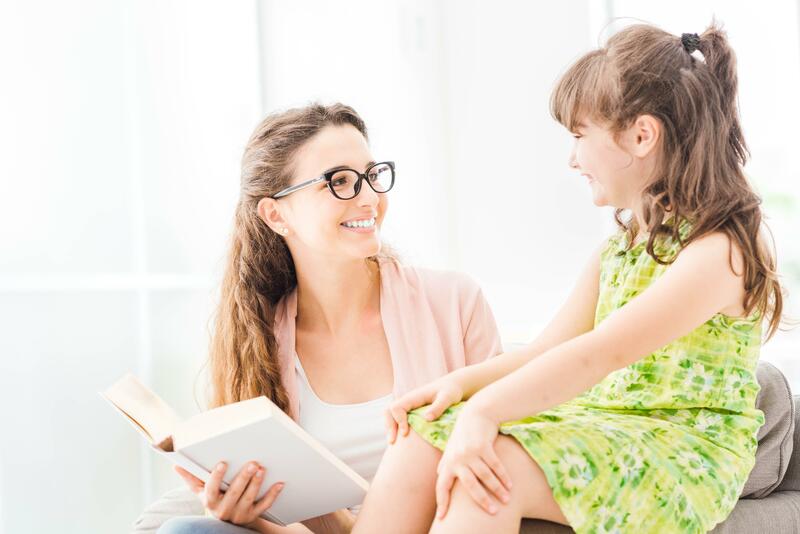 The skills you learn and develop during your time working as a babysitter will greatly benefit you, both in your personal life and your future working life. Babysitting improves your time management, boosts your creativity, increases your patience and builds your confidence. These are all traits that are important for success in the future. Fancy playing with LEGO, visiting the playground and watching all of your old favourite TV shows? Whilst babysitting, it is socially acceptable to enjoy all of your old favourite pastimes. Plus, you’re getting paid for it! Revisit your youth and enjoy it. It’s a win-win situation. Are you a good babysitter? Do the Babysitting Test!